STATE CAPITOL, PHOENIX – Today, the House Rules Committee approved a bill sponsored by Rep. Albert Hale, D-St. Michaels (District 7), which would codify recent action by the Arizona Department of Health Services to make it easier for Native Americans to obtain a delayed birth certificate in the state. This brings the bill closer to a full vote in the House. “This is a very important issue to many communities in Arizona, particularly Native American communities. I am pleased that my colleagues have made correcting this hardship a priority, and I look forward to continuing to work with them to pass this legislation,” Hale said. 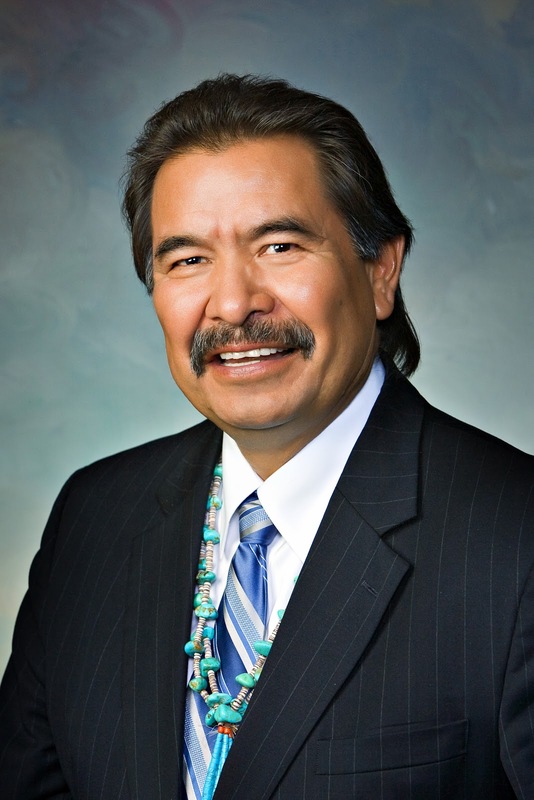 This bill would make permanent the Arizona Department of Health Services policy that streamlined the process for Native Americans to receive delayed birth certificates. Previously, getting a delayed birth certificate required producing seven separate forms of verification that a person was born at a specific time and place. Many Native Americans are born at home and do not get a birth certificate issued at the time of birth, and securing the necessary documentation is often difficult. A birth certificate is important documentation for getting social security and other benefits. Coconino County Supervisor Lena Fowler testified in support of the bill earlier this month. She highlighted the difficulties people face trying to collect the documentation currently needed. “Native Americans from all reaches of our state have to make several trips to Phoenix and produce various documents to verify that they were born at a specific time and place. It is not uncommon that many of them speak no English. Some are among the most traditional Native Americans and should be considered living treasures. In case after case, it was apparent that all the requirements were both overwhelming and incomprehensible,” she said. Hale expressed his gratitude to the committee members who supported the bill. The bill now goes to the entire House for consideration. The full text of HB 2157 can be found here.